An ambulatory blood pressure monitor is a small box that you are able to wear under your clothes. It often comes with a belt or pouch and is attached to a blood pressure cuff, that is connected to your upper arm. The monitor takes repeated blood pressure readings throughout the day and night, to document your blood pressure whilst going about your daily activities. You will need to present to the hospital or clinic to have the monitor attached and will usually bring it back the next day. Fitting the monitor only takes a few minutes. It is a good idea to wear loosely fitting clothes on the day of monitoring. Why is the test useful? The test is useful as it gives a better impression of the range of blood pressures encountered during your normal day. 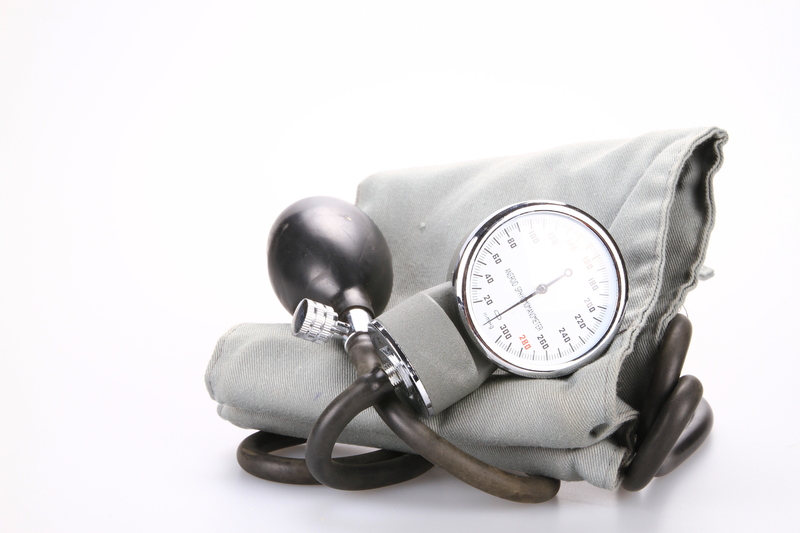 Blood pressure readings taken at the doctors can sometimes be artificially high, or indeed artificially low in some people. The blood pressure normally fluctuates during the day due to a wide variety of factors, including levels of stress or anxiety, the timings of certain medications and food stuffs, along with different levels of exertion. What do I need to do while the monitor is connected? It is important that you go about your normal daily activities when the monitor is connected, so that the results are more representative of your normal blood pressure. You should however avoid swimming or showering with the monitor on as this may damage the device.